For more than 25 years, Bay City Mechanical has been dedicated to providing air distribution solutions for the HVAC industry. 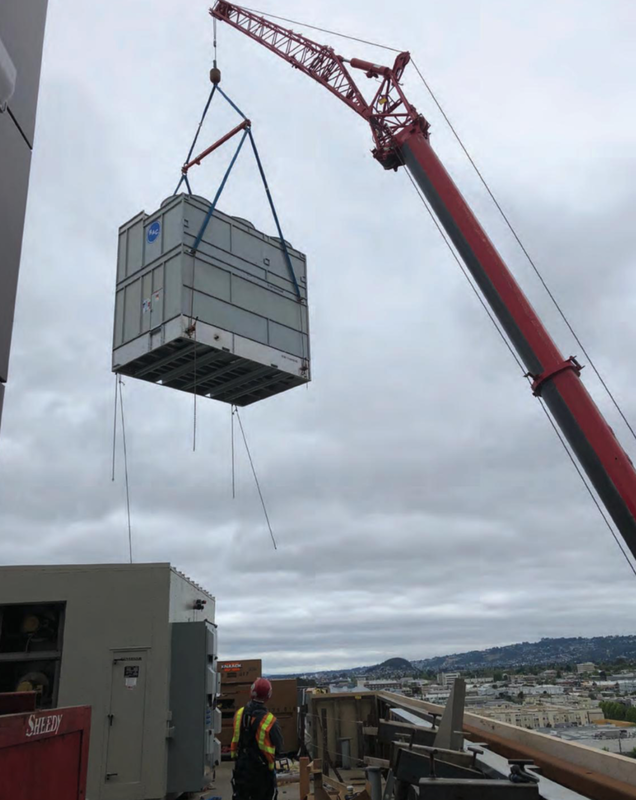 Our industrial, commercial and institutional expertise includes: HVAC design, installation, HVAC design and build for new construction, HVAC tenant improvement and retrofit, industrial HVAC ducting and ductwork, and energy efficient HVAC management solutions. At Bay City Mechanical we believe there is creativity in the HVAC systems we design, build and install. We go beyond the functionality of HVAC. 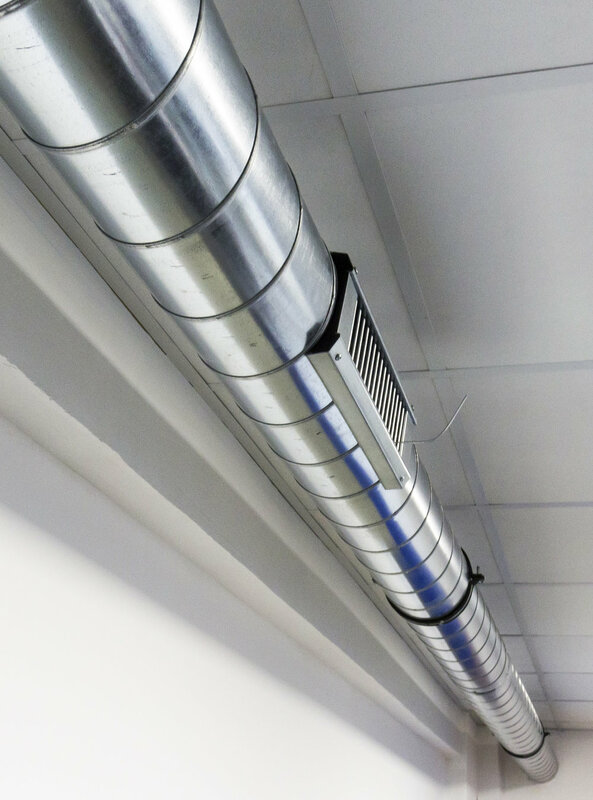 Bay City Mechanical understands the symmetry and the ascetic value that each duct and vent can add to a room or public space.